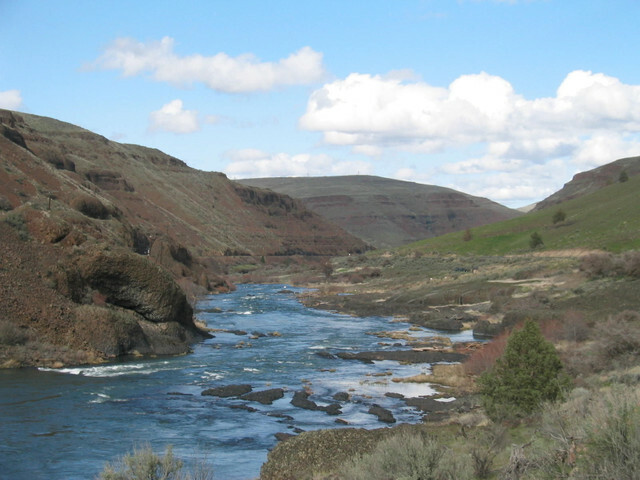 Traverse the strikingly scenic high desert canyon of north central Oregon on this 33-mile loop en route to the Bikeway’s namesake, Sherar's Falls, on the Deschutes River. The links to the left provide detailed cues to ride the route in a clockwise direction. See "Trip Planning Resources" in the Route Details below for cues to ride the route in a counter-clockwise direction.